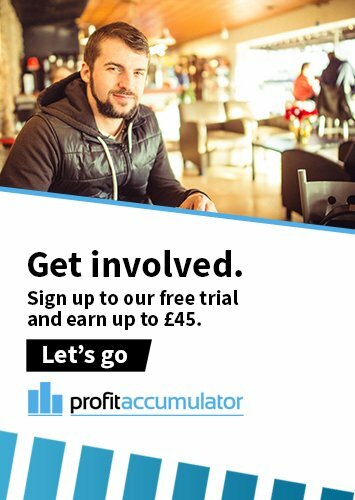 Members at Profit Accumulator had access to a record amount of guaranteed profit in March. Helped in no small part by the Cheltenham Festival, more than £2,000 was available during the month. It is the highest since the amount began being recorded in May 2016. The £1,000-a-month thread on the PA matched betting forum shows members which offers can be done on a daily basis and how much each is worth. In March 2017, a total of £2,012 was available. 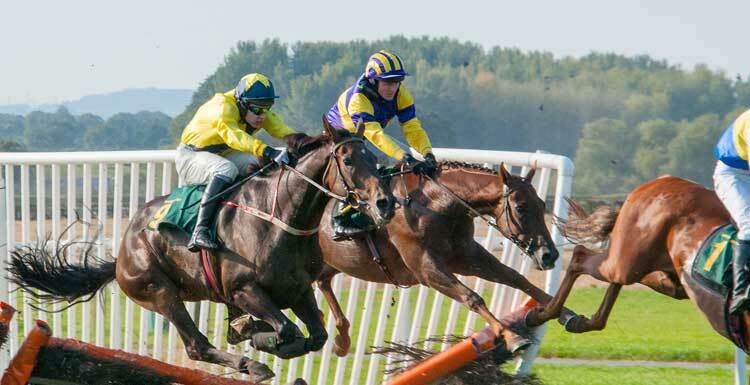 All offers recorded are guaranteed profit - and do not include extra possible profit opportunities such as horse racing refunds, extra places or accas. The average daily amount was £64.90. The most profitable day was Friday, March 17 - Gold Cup Day - when £275 of guaranteed profit was available. Bet365 with 26.21% of profit. Horse Racing offers with 13.49%.